A product designer at a growing company has two key constituents: their users and their business. In his recent blog post “Subverted Design”, GitHub Senior Product Designer Joel Califa reminds us that if we gear too far to toward the latter, we can lose sight of our all-important users in the process. 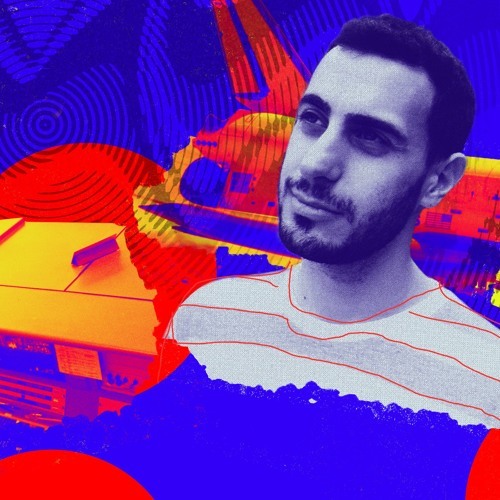 He joins Intercom's Adam Risman to talk about the root cause of subverted design, the shifting responsibilities of a designer, how to make a big impact with small design changes and much more.